LA Donut Tour: Gourmet Donuts in LA….Fo-Real! 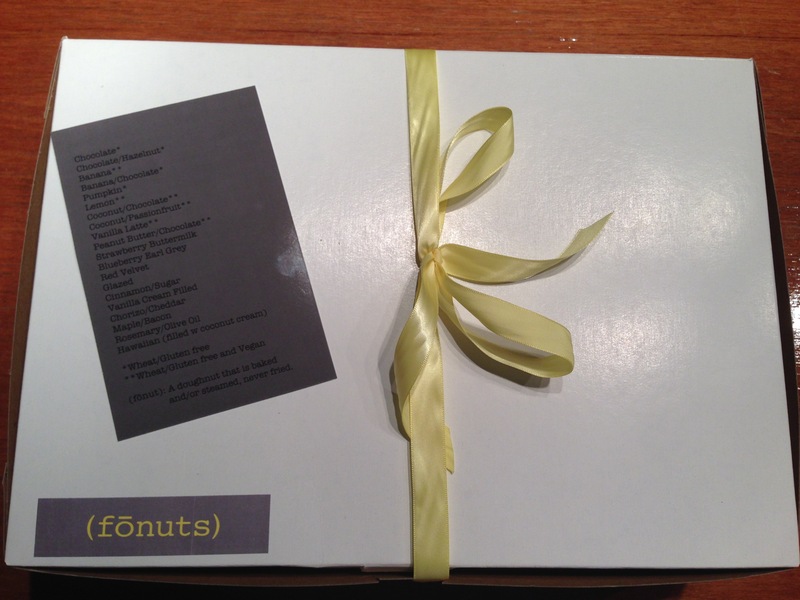 Gourmet donuts have arrived in LA! 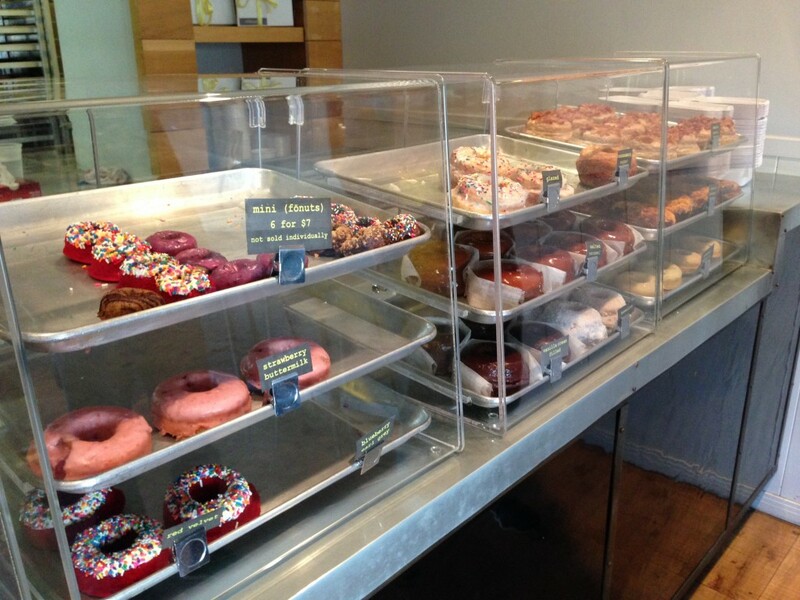 Heading further east, near The Grove in Los Angeles, lies a delicious little place called Fonuts. 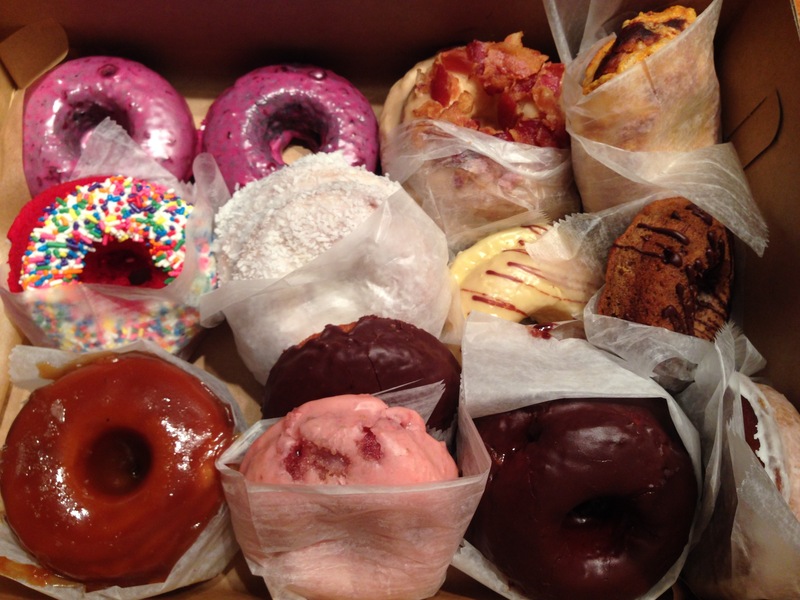 They are supposedly a healthier donut, using natural ingredients and opting to bake or steam them versus frying. Chefs Waylynn Lucas and Nancy Truman also offer gluten free options! I started with a very tasty blueberry donut. The donut part was like a very soft blueberry muffin, while the icing was super sweet and ultra purple. The taste reminded me of a blueberry pop tart or even Boo Berry cereal. The strawberry buttermilk was my favorite. Perfect soft cake texture, bits of strawberries, and an icing that wasn’t overly sweet or overpowering. The salted caramel was delicious too, but should come with a warning that you won’t escape this donut without extremely messy hands and face. 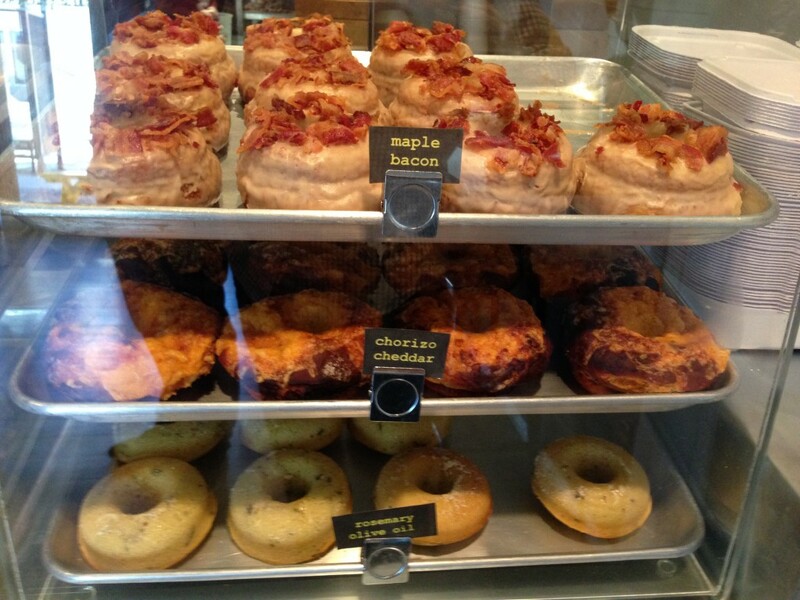 On the savory side, the maple bacon was ok, but still worth getting if that’s your thing. The chorizo cheddar, on the other hand, was actually quite amazing. If you’re more of a bagel person or someone that prefers salty and savory over sweet, I’d go for this one. I’ve had chorizo cheddar scones and biscuits, but I liked it much better with the softer texture of a donut. Their website says not to call it a donut. I don’t think I can comply with that request. 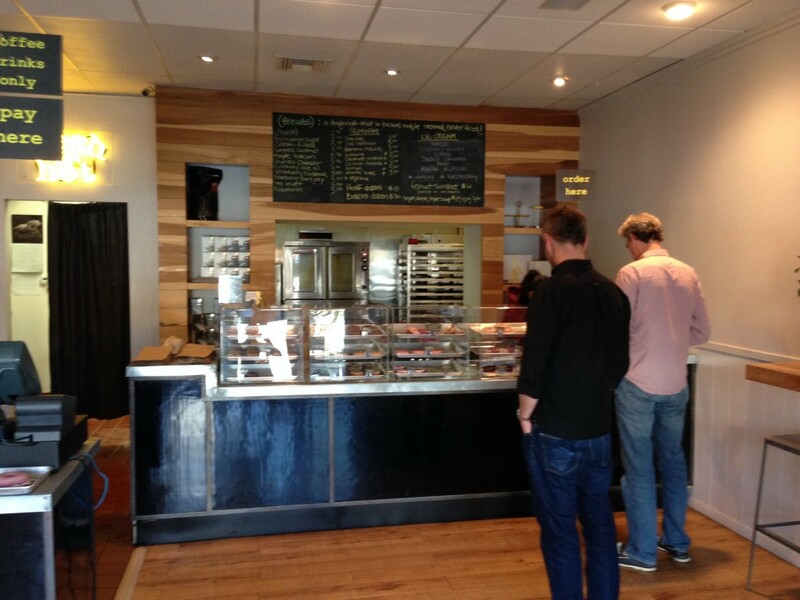 Everything I sampled looked, felt, and tasted like a donut…but perhaps I was fooled into thinking a healthier, baked or steam option was just as good. And with that, I think their mission to reinvent the classic donut has been achieved.